We have published our new 2048 game! Perfect graphics and classic addictive gameplay. 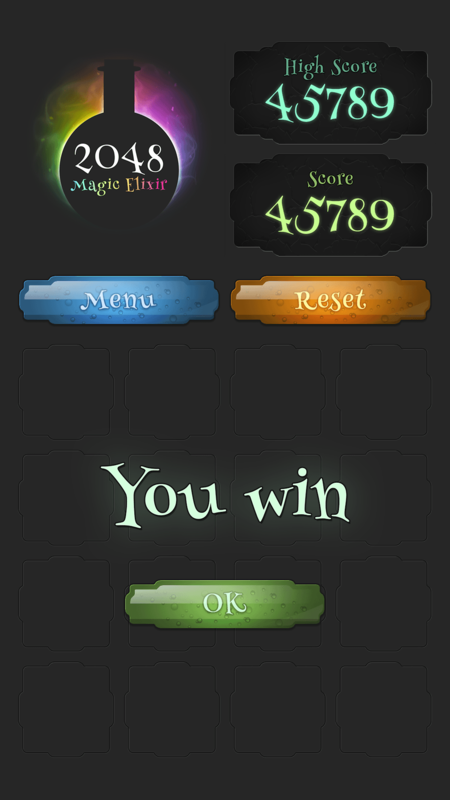 2048: Magic Elixir is a fun number puzzle game. Just move the tiles to get the precious 2048 Elixir Bottle tile! Swipe Up, Down, Left, and Right to move the bottles. When two Elixir bottles of the same kind are joined, they merge into one and create a new bottle. 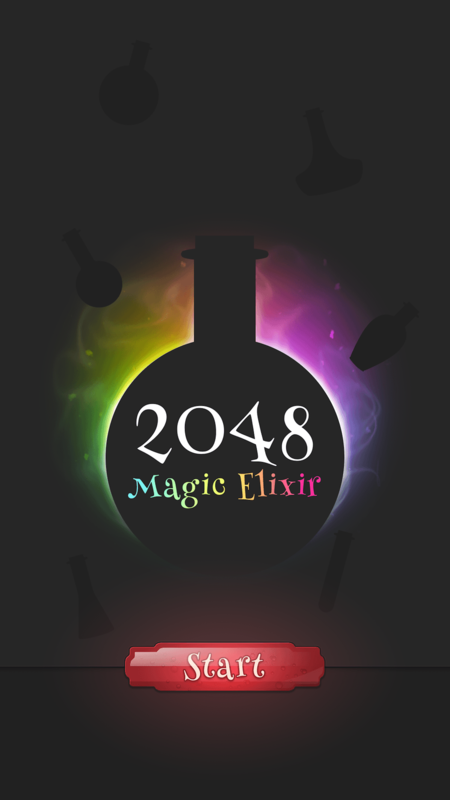 When the final 2048 elixir bottle is created (still try to guess which one is 2048! ), you win! Have you tried the game? We have great news: now you can autosave your progress, enjoy!